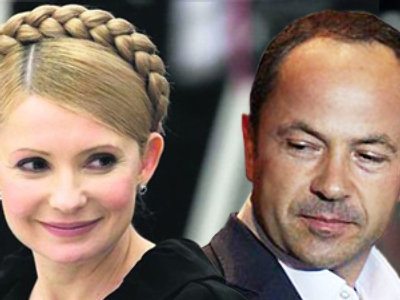 Ukrainian presidential candidate Yulia Timoshenko has accused her opponent Viktor Yanukovich of trying to seize power in the country and promised to stop him from winning the election by any means, informs Interfax. Yulia Timoshenko, the incumbent Prime Minister of Ukraine, maintains that holiday hotels and vacation retreats around the Ukrainian capital, Kiev, are filled up with militants ready to seize the reins of government. 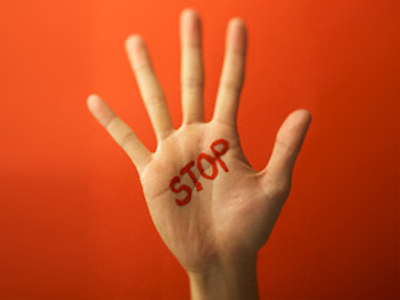 “Yanukovich is trying to do the same as in 2004. There are going to be cheats in the Central Electoral Commission and falsifications at ballot stations,” stated Timoshenko. “Once again there will be ballot box stuffing, with hundreds of thousands of false voting slips,” she told in the interview to 5 Channel TV, Ukraine. The interview has been published on the official website of the Ukrainian government. 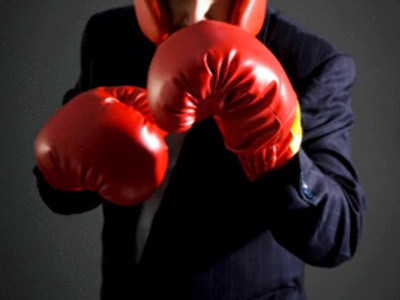 “Therefore, just as in 2004, we are going to be tough and tell him where to get off. 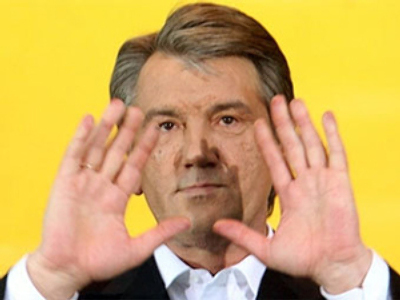 Under no circumstances will he get power in Ukraine,” emphasized Timoshenko, in good time refusing to accept possibly unfavorable results of the national ballot. On Sunday during a telecast in Dnepropetrovsk, Timoshenko said that if she is to become the Ukraine’s president, her first step would be to withdraw the veto on the new budget code. 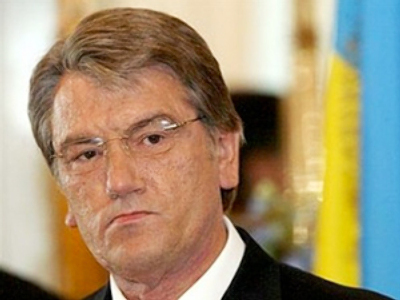 ”[Yushchenko’s] veto has been placed due to political reasons. Within a week we will also adopt a budget which the parliament has been considering since September 15 of the last year,” she said. 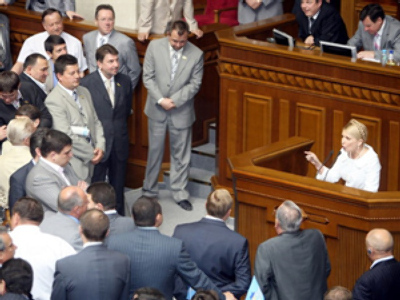 The new budget code stipulates that a part of the local taxes will remain at the local level, Timoshenko said. ”Every village, town and city will have their own development budget, which will consist of reliable income which will remain at the local level,” she said. “This will be a budget revolution which will make our villages and cities blossom," she added. Two candidates, acting Prime Minister Yulia Timoshenko and the leader of the Party of Regions, Viktor Yanukovich, have made it to the second round of the presidential election in Ukraine, set for next Sunday, February 7.